Like zombies from the grave, your musculoskeletal procedures are killing you. Don’t let your bottom line suffer. Read this guide to learn how to stop it and reduce spend by as much as 10% annually. Another one of your employees needs another musculoskeletal procedure. Three employees over the last month to be exact, but this time, it’s more than just back pain. After reviewing your daily reports, you see that Jeremy, John, and David each need total knee replacements. How much does that cost again? You pause and consider what this means for the company and the plan. This stuff is getting expensive – and is sure starting to add up! You decide you’ll handle it similarly to how you managed Susan’s complaint of extreme back pain last month and get them orthopedic surgery. Each promptly receives treatment at the local hospital, which involves 3.5 weeks of rest, recovery, and, a fair amount of oxycodone. You wonder, what’s this going to cost the company? $49,500 x 3 billed to the plan. Yikes! If you’re like most companies, you handle it by relying on your PPO networks and health insurance agreements to get your employees the help they need from in-patient/hospital facilities. An unfamiliarity of what other choices are available to you. Here’s the bottom line – You’re paying a hefty price for relying on status-quo healthcare treatment methods that don’t always work. Musculoskeletal procedures currently account for 20% of all employer spend, often representing a larger portion of the plan than cancer and heart disease treatments. For perspective, that’s about as much as people shell out for rent in their personal budgets. It’s a significant amount, to say the least. Well, strangely enough, the best way to cut costs is to actually improve health outcomes. Hospital in- and out-patient musculoskeletal procedures are often, to put it bluntly, a rip-off. Hospitals charge sky-high prices for them and often don’t know (and certainly can’t explain to you) why they charge what they do. If you aren’t aware of the outrageous pricing we speak of, you are not alone. 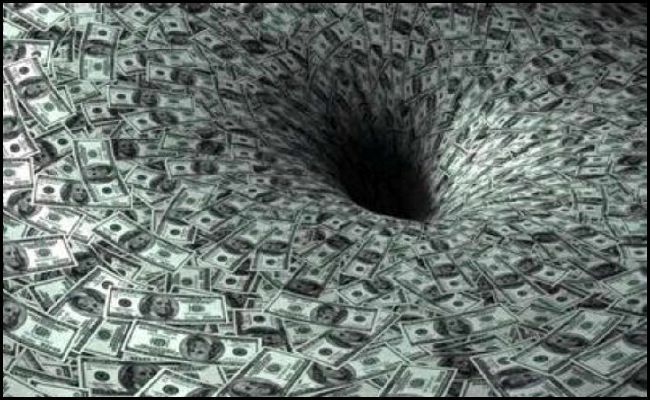 High prices are hidden through PPO discounts, billing procedures, and the fact that hospitals refuse to let healthcare plans see or audit the ChargeMaster (a long list of inflated prices that the hospital refers to for billing). You have no transparency. It’s the bureaucratic equivalent of a fogged-up cashier window with an outstretched hand beckoning to you for payment due. When you can get a concrete price for a reference on what an operation should cost, what you may find is even more troubling. A recent investigative article in the Wall Street Journal documents a hospital in Wisconsin “boost[ing] the price of knee-replacement surgery at an average of 3% a year” despite administrators having “no real idea what it cost to perform the surgery.” By 2016, the average list price was more than $50,000 despite the actual cost, including the physicians’ work, being $10,550 at most. Those knee replacements should have cost your company far less. But how would you ever know? Clearly, there are some major structural issues with hospital payment systems and how insurance companies interact with them. When employers play the game, they never win. The deck is too stacked. There’s too much wastefulness within certain types of in-patient care to rely on it as a primary source of relief for your employees. What’s the most rational response to this irrational system? Do whatever you can to circumvent it. Incentivize your employees to participate in physical therapy as soon as worrying symptoms for musculoskeletal problems appear on the horizon. Identify outpatient facilities with proven track records as suitable replacements for in-patient ones, and have employees use these instead. Pursue direct contracts and bundled pricing for musculoskeletal procedures. Hire a true benefits advisor and vendors that can get these things done for you. This means getting a direct, fiduciary contract with them. Find this explanation helpful? 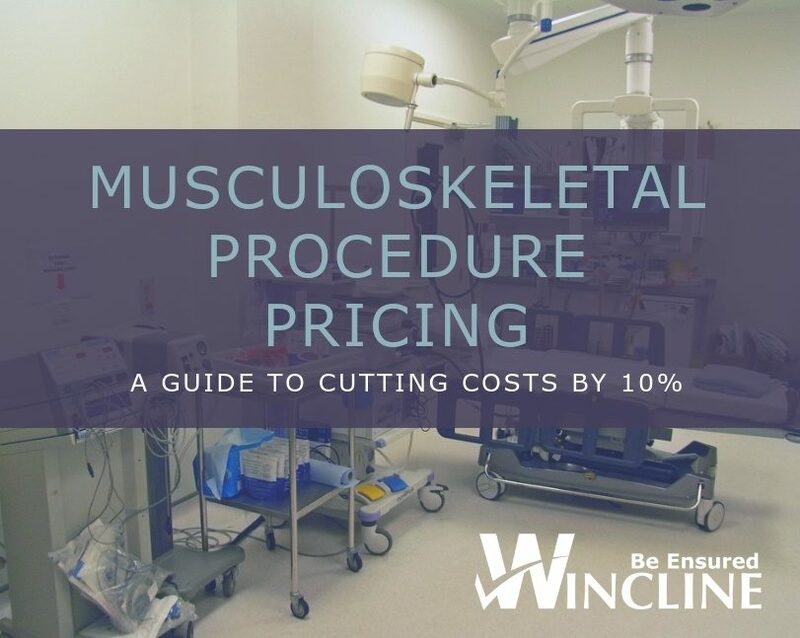 If so, you’ll want to get our detailed white-paper on how to reduce your total plan spend by 10% by cutting waste in Musculoskeletal procedures and forging a better way forward. Enter your name and e-mail address in the form below and we will e-mail you a copy of the white-paper right now. Don’t delay; it’s only a matter of time before another musculoskeletal procedure case comes across your desk! GET YOUR COPY OF THE WHITE PAPER TODAY! Enter your information below and we will send a copy directly to your e-mail.